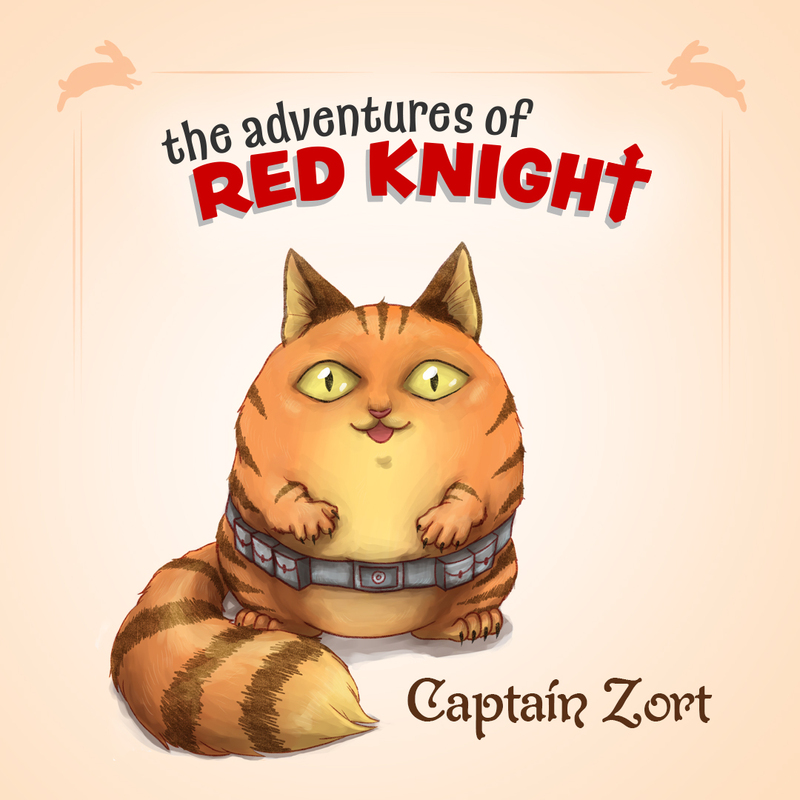 Welcome to The Adventures of Red Knight! 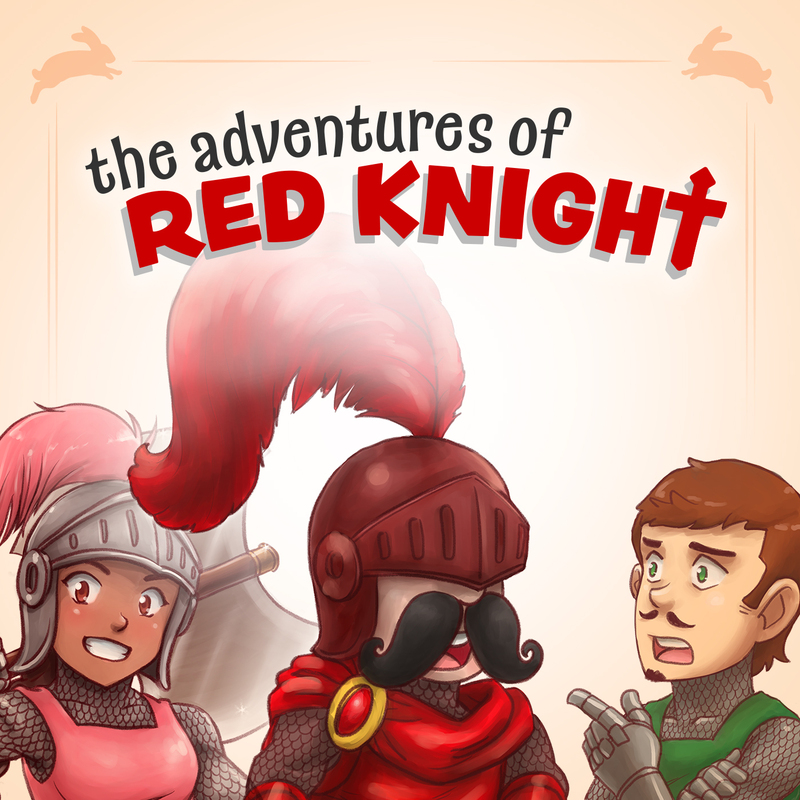 Join Red Knight on his adventures across the magical kingdom of Kingdom! These fun stories are for children of all ages and their families. New episodes are posted every other Monday.